Lynn Rosado currently serves as Administrative Assistant and Accounting Administrator and has been with AMC since 2018. 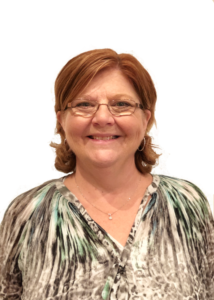 Lynn has administrative experience with an eye for detail. She also has an Accounting Assistant Certificate from Lone Star College. Lynn approaches all situations with a positive attitude.